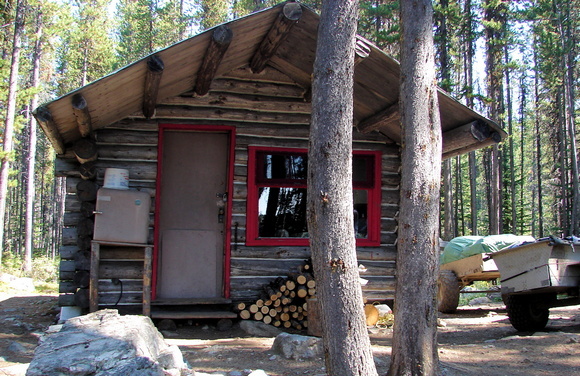 At an altitude of 5,500 ft on the adjoining Twin Lakes there is a rustic housekeeping cabin. It sleeps four people in four single bunk beds. There is a propane cook stove for your cooking and an air tight stove for heating. All dishes, pots and pans are supplied. There is no electricity or plumbing available. This is the place to really get away from it all. Your supplies can be delivered and picked up for $45. All guests must walk-in. $ 90.00 (4 people) per night including the use of a rowboat.